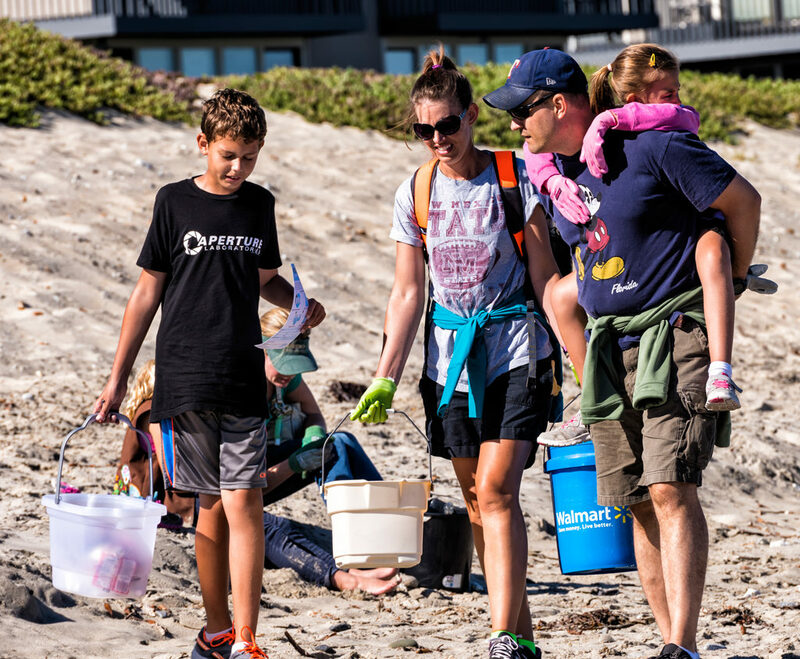 Join Save Our Shores, and our event partners the Dream Inn and the City of Santa Cruz, for a cleanup of Cowell/Main Beach! Please meet us at the base of the stairs to Cowell Beach. There are restrooms and drinking fountains on site. Parking will be limited, so please plan accordingly. If you have additional questions, please contact us at nia@saveourshores.org. Previous Previous post: Kayak Cleanup at Monterey Harbor!